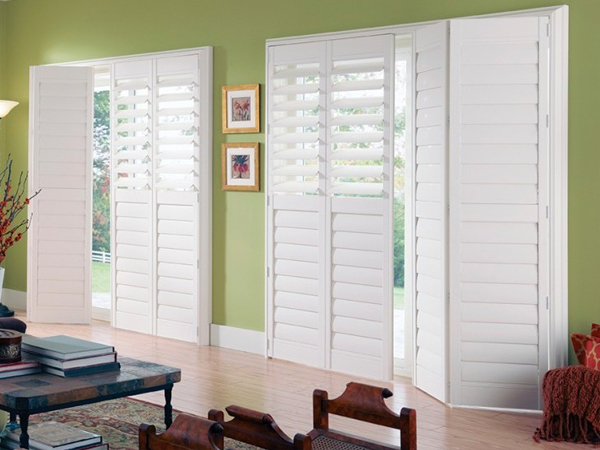 Accent Blinds & Shutters is locally owned and family operated business. 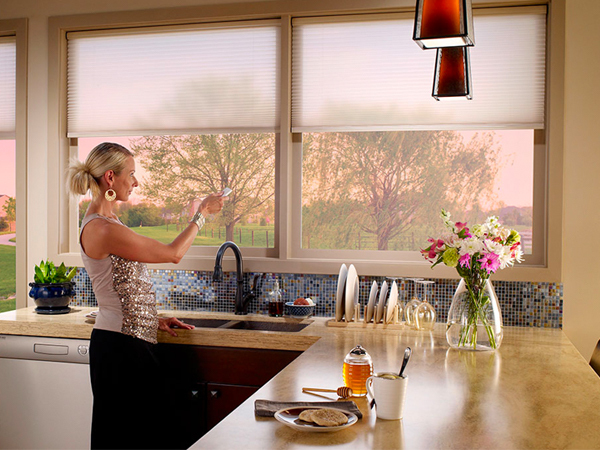 We provide top of the line window treatment products from wood blinds, draperies, shades, motorized systems and now ultrasonic blind cleaning. Our priority is to deliver more than expected in product quality and customer service. Our team is dedicated in staying up on the latest industry trends and developments to provide you with the best options to meet your specific needs. 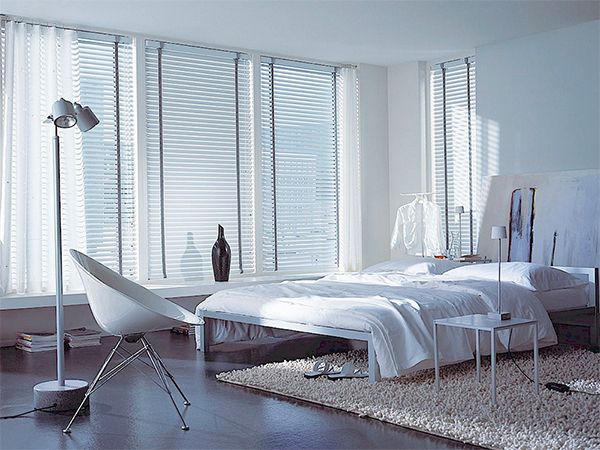 Everything went very well from the time we called them for an appointment to measure the windows to the final installation. 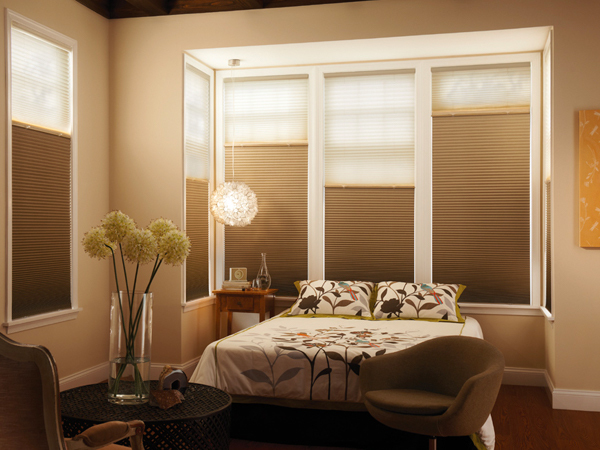 We would highly recommend Accent Blinds & Shutters. Gary and Kyle is just great and very professional. His work ethic is reflected in the quality of the work he does. It is always a pleasure to work with people that care about the project, keep a positive attitude, and are always so polite and kind. Insured and bonded for your protection and ours.